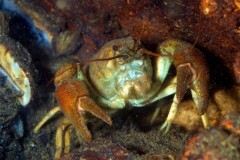 Thought I should find an underwater pic for today, given I’ve spent all day in a lake in the midlands working with freshwater crayfish. 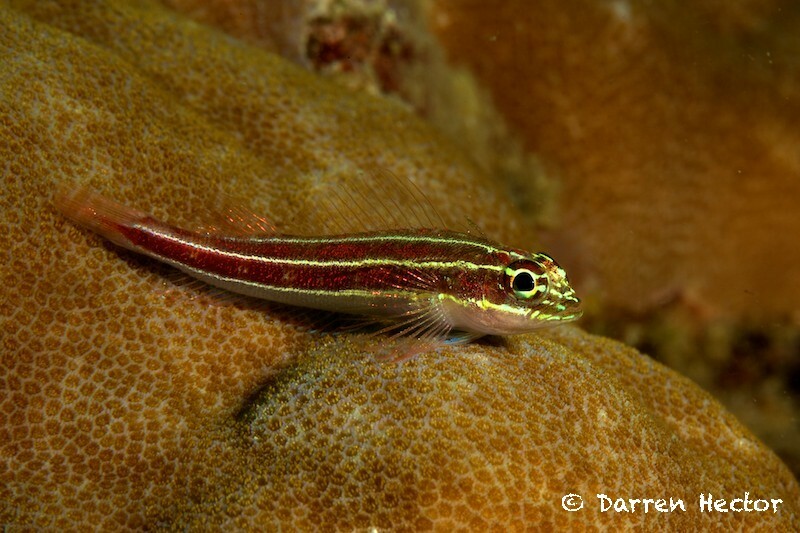 This is a triplefin blenny, from my trip earlier this year to the Philippines. 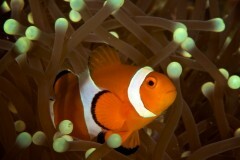 It’s one of those small reef fish that move quite quickly if you get too close, so as much as I would on land I need to approach slowly and without any sudden movements. 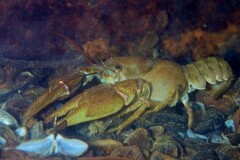 The crayfish are somewhat slower moving! Posted on Saturday, September 4th, 2010 at 8:37 pm. Filed under: Underwater Tags: blennies, color, colourful, coral, fast, fish, triplefin blennies, triplefin blenny	RSS 2.0 feed.